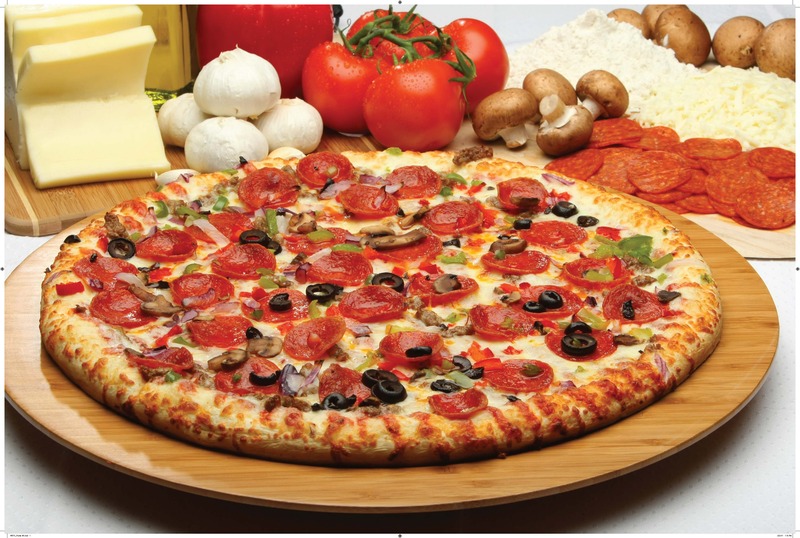 084220 – Cut this 46.00oz Whole Wheat Pizzeria Style Supreme Pizza into 8 equal servings of 5.75oz. Each 5.75oz. serving provides 2.00oz. equivalent meat/meat alternate, 2.00oz. equivalent grains, 1/8 cup red/orange vegetable, and 1/8 cup other/additional vegetable for Child Nutrition Meal Pattern Requirements.